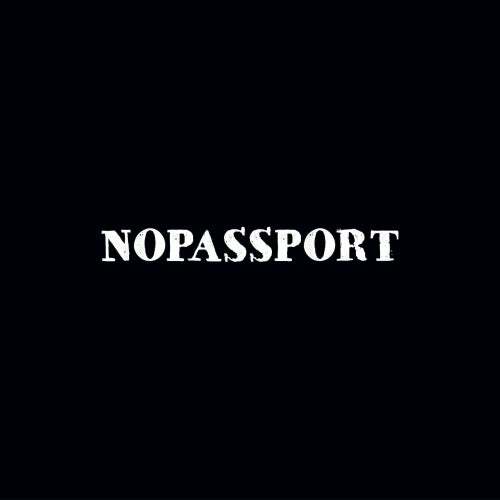 The second release by Moscow based electronic duo Alampa on NOPASSPORT Records. 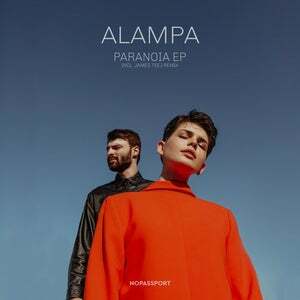 'Paranoia' is a record of deep emotional revelation, the mini-album includes six original songs and a remix from Canadian producer and Grammy nominee - James Teej. Mature arrangements and sensual lyrical texts, hypnotizing velvet of natural voice and temperamental electronics create a picturesque duet on the independent music scene.